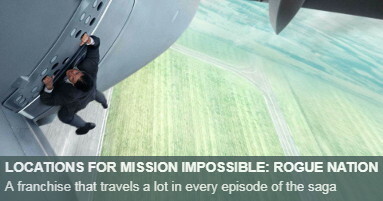 Tom Cruise keeps on pushing his limits creating very dangerous stunts for each new installment of Mission: Impossible, the spy action film series. 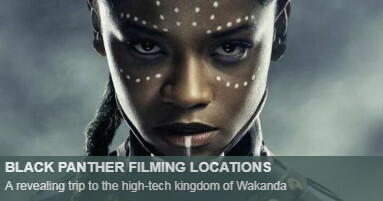 Almost no green screen or special effects are allowed. 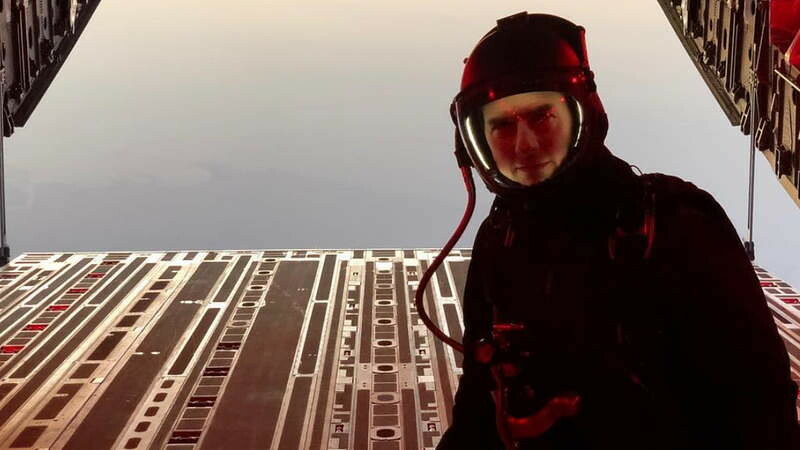 The veteran star is always performing his own stunts: Cruise learned piloting a helicopter to shoot risky maneuvers with it. The one who jumps out of a plane at high altitude is him. 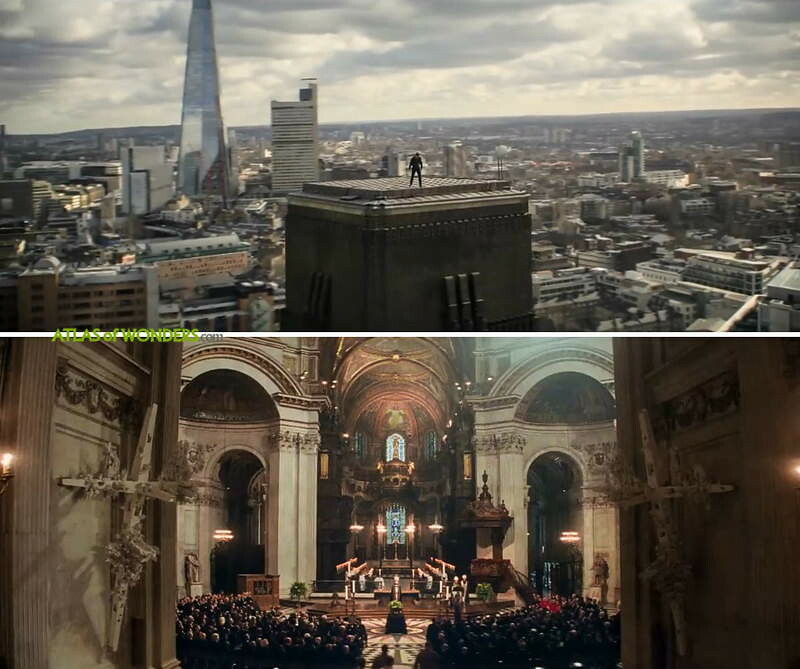 Also he injured himself, delaying the production for some weeks, jumping from a roof in London. Reprising their roles from previous movies are Simon Pegg, Rebecca Ferguson, Alec Baldwin and Ving Rhames. 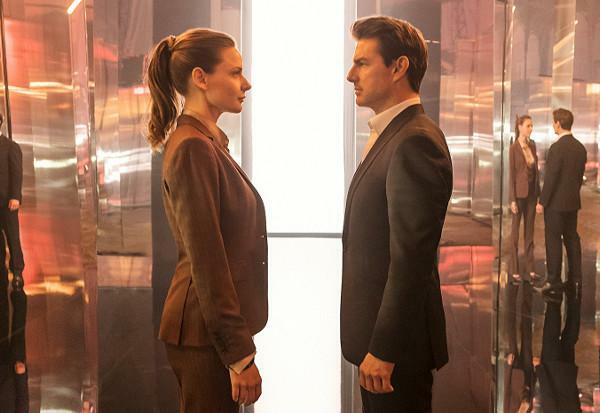 The new faces of Mission Impossible 6, directed by Christopher McQuarrie, are Henry Cavill, Angela Bassett, Vanessa Kirby, and Sian Brooke. 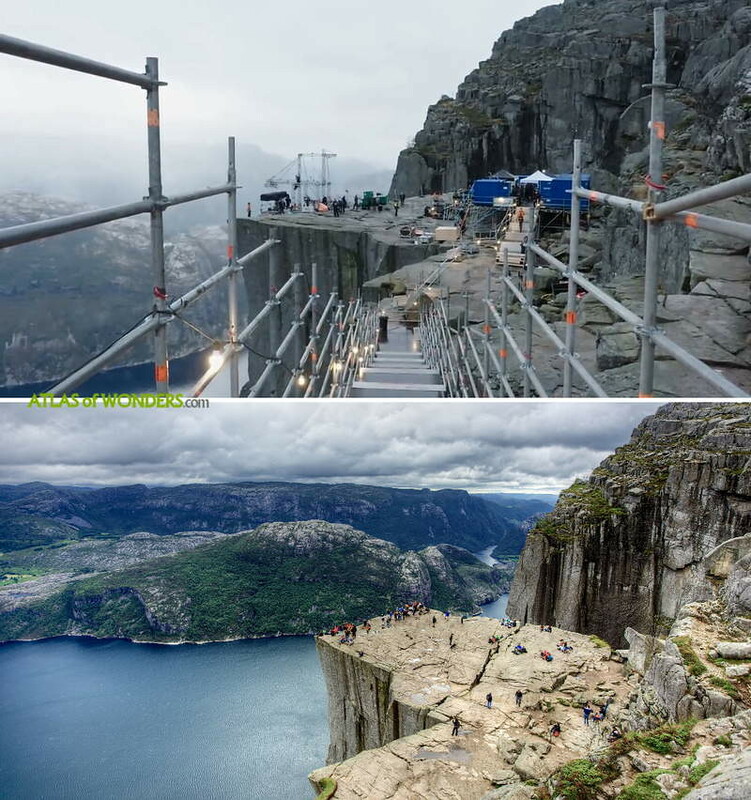 The world famous landmark of Preikestolen or Pulpit Rock in Lysefjorden, Norway was the setting for the stunning last scene. Most of the scenes involving helicopters were shot in the area of Queenstown, New Zealand. Part of the action occurs in Lake Quill. The lake basin is overflowing into the Sutherland Falls, with a drop of almost 2,000 feet. 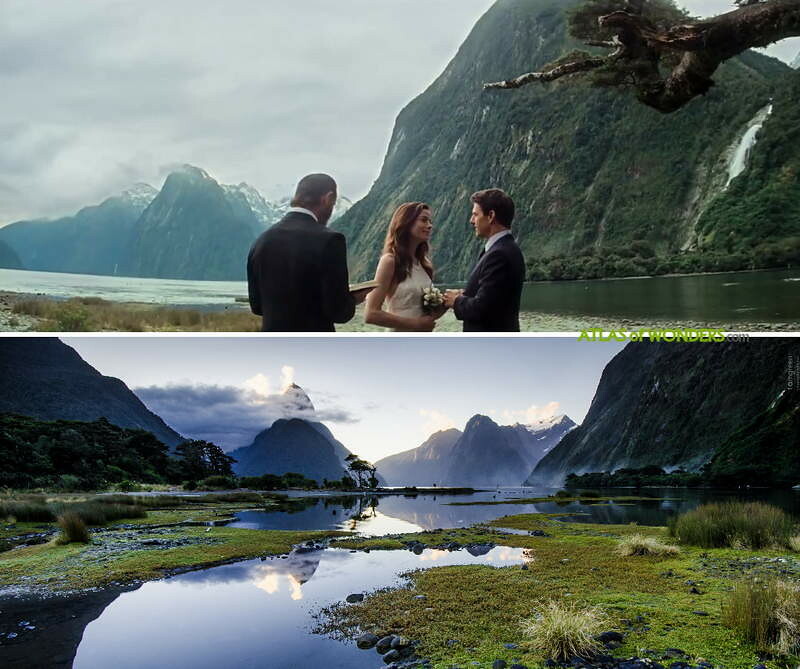 The Impossible crew was also filming in one of New Zealand's South Island most iconic landscapes: Milford Sound. The scenes of the medical camp in Kashmir where also set in Queenstown's area. 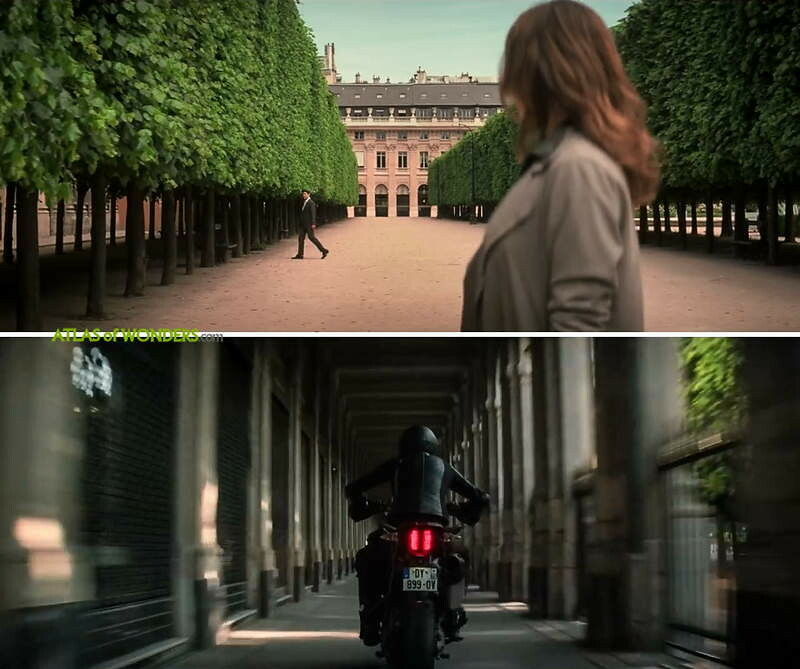 During the chase scene the movie shows some more Parisian monuments: the Opera Garnier, the Bercy Bridge (carrying a line of metro), Quai d'Austerlitz ... Ilsa is riding a motorcycle through Galerie de Valois (pictured). Ethan also meets her later nearby in the Jardin du Palais Royal (upper image). 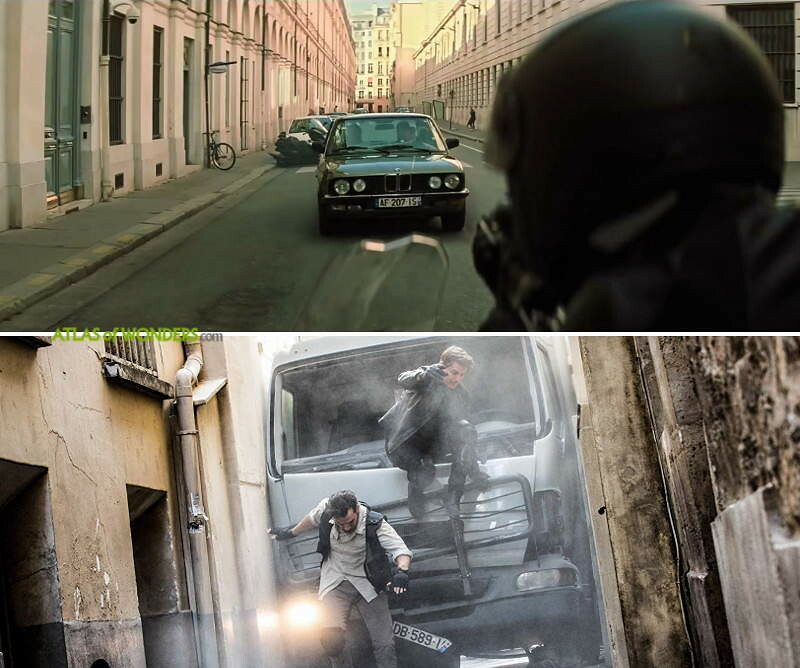 The bridge from where Ilsa shoots the car is the crossroads of Rue du Rocher, Rue de Madrid and Rue Portalis in the 8th arrondissement (upper image). 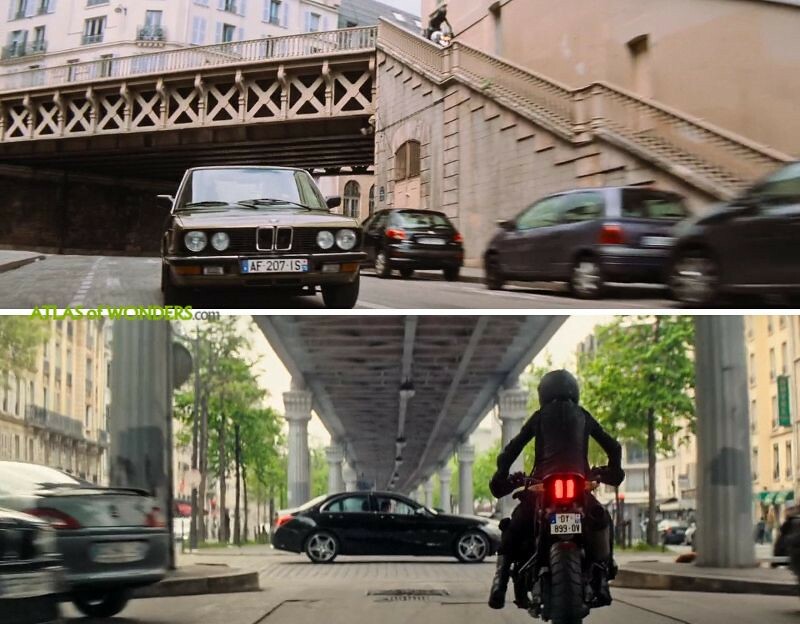 In the next scene, the chase continues quite far away from there, in the Boulevard Garibaldi, under an elevated section of the line 6 of the metro (15th arrondissement). 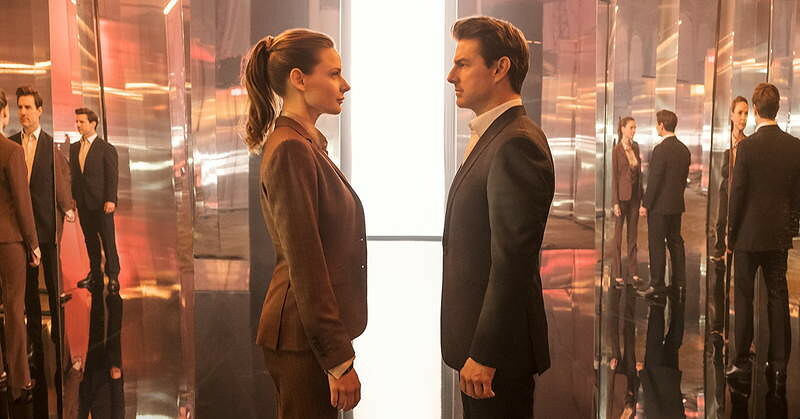 Can you help to improve this article about the filming locations of Mission: Impossible - Fallout? To complete and correct this report, any feedback, info or images that you may have are more than welcome. 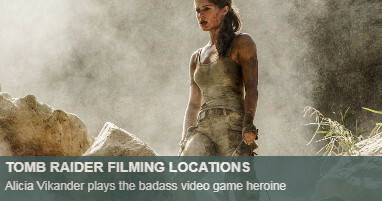 I'm desperatly trying to find out the street name where Ilsa is standing on the bridge with the sharpshooting rifle and then drives down the stairs on her motorcycle to follow Ethan on the street below. The same bridge and stairs are seen in a scene of "The Dreamers". 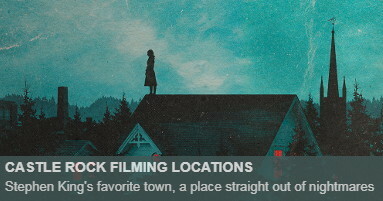 Anyone knows that filming location? Based the scene just before that one it should be in the vicinity of the Trocadero. 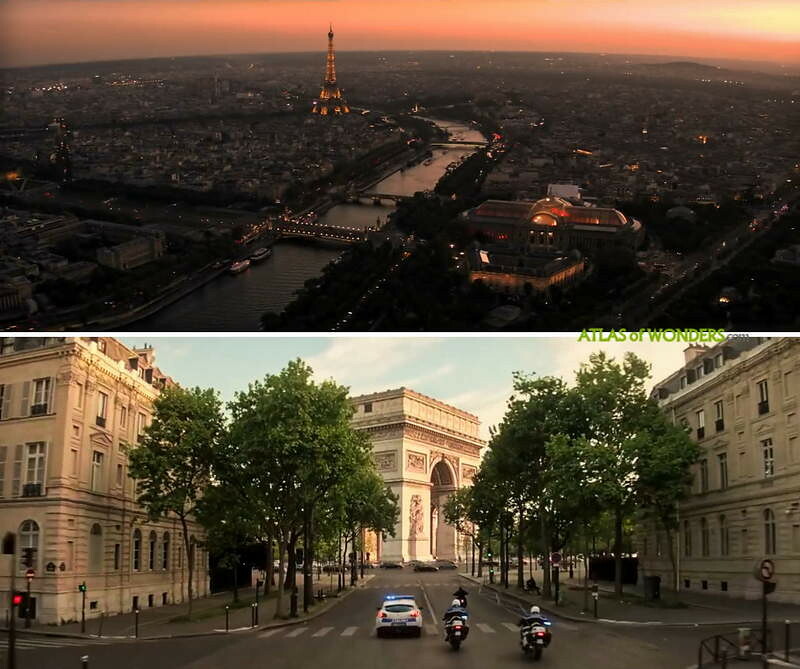 (I know films usually don't take geography very seriously, but in The Dreamers, the scene before the one at the bridge with the stairs was also at the Trocadero, making me think it might actually be nearby. Hey Brandis, I hope you are happy, we found it for you following the lead of an 'église en restauration à Paris' (you can see it at the end of the scene). This way we came across the Saint-Augustin church and your bridge. May I ask why it was so desperate? 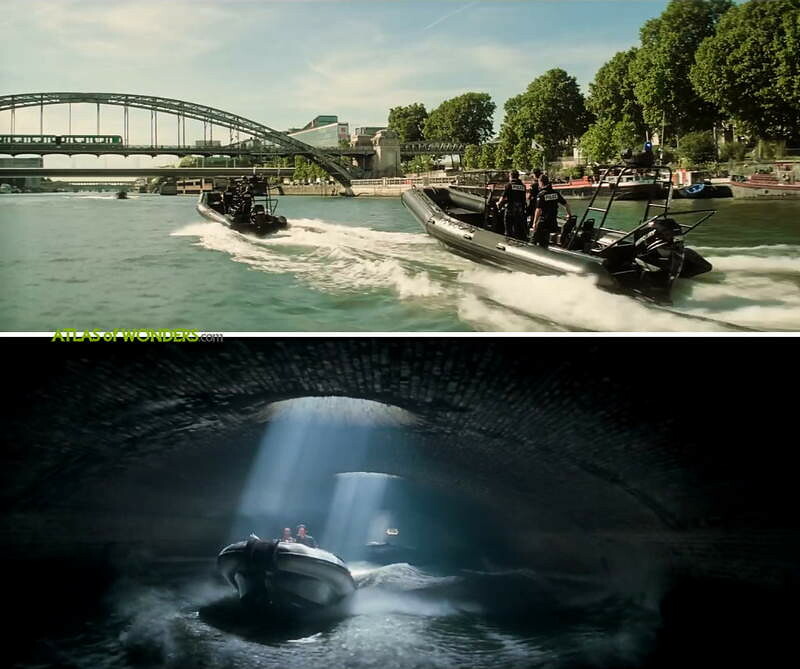 Do you know where the underground scenes were filmed? The part where Alec Baldwin was killed.